Finally....some great news for UK Asset Managers as EU & UK Financial regulators agree a deal to safeguard cross-boarder interests via the continued practice of delegation in the event of a "no deal" Brexit. This deal represents a huge milestone for UK based asset managers to ensure cross-boarder channels remain unchanged, thus protecting Britain's £7.7trn asset management industry, thousands of employees and any knock-on disruption to nervous investors. 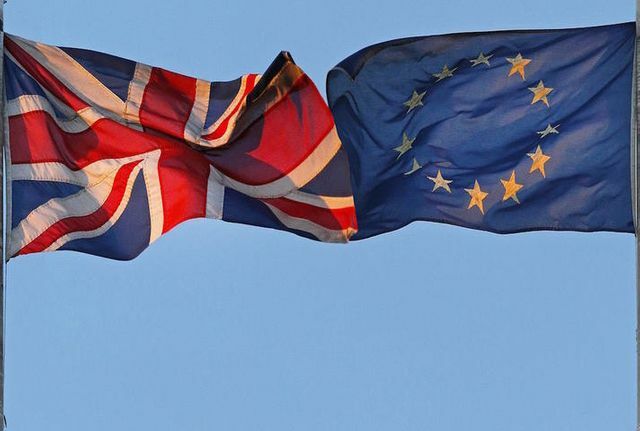 EU and UK financial regulators have agreed a deal that will help protect Britain’s £7.7tn asset management industry in the event of a no-deal Brexit. EU27 national regulators approved the accord on supervisory co-operation with the UK’s Financial Conduct Authority at a meeting in Paris on Wednesday. The European Securities and Markets Authority, the EU supervisory agency that co-ordinated the negotiations, told the Financial Times that regulators agreed a deal “in substance” at a board meeting. The news was originally reported by Reuters. The agreement has been long awaited by UK asset managers, as it is needed to ensure the continued practice of “delegation”, which allows funds to be domiciled and regulated in another EU country.